In June, the world lost someone who expanded our minds and pushed us to explore. 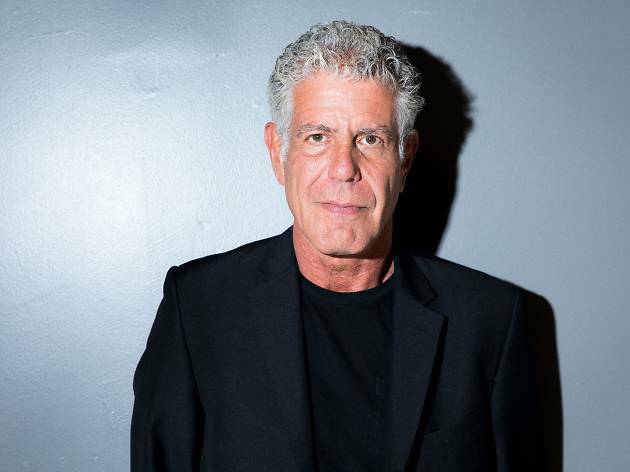 The late Anthony Bourdain made our mouths water and our imaginations run wild by spotlighting farflung cuisines, cooking methods and cultural traditions from NYC to parts of Asia and beyond. 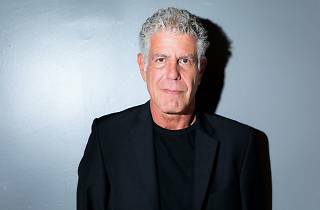 Thankfully, his excellent food and travel television series, Parts Unknown, lives on, and new episodes are coming our way. You can attend the debut of what will undoubtedly be an amazing viewing of Bourdain doing one of the many things he did best—tell stories—on October 24. The location for this screening is TBA. For more information, including the full list of this year’s films and how to get tickets, visit thefoodfilmfestival.com. Early bird tickets for the full event are for sale now, but single-screening tickets will be up for grabs starting August 29.